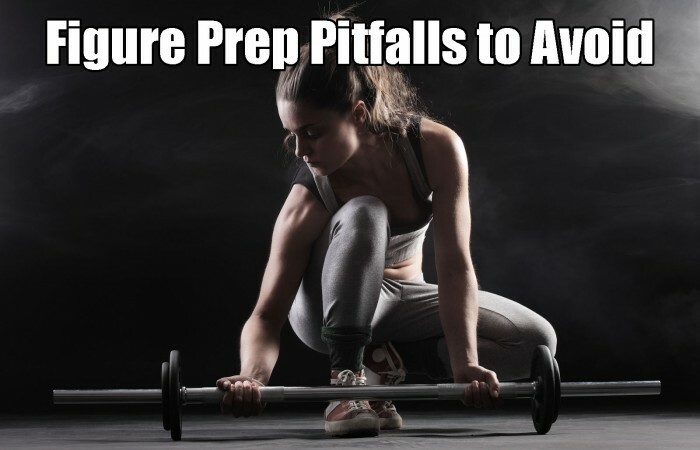 The figure prep pitfalls… Does this describe you? You’ve been eating well, training hard and doing cardio; trying to “get in shape” to enter and compete in a figure competition. Right? 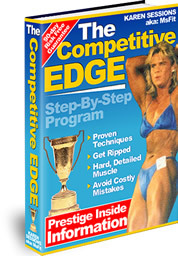 Hey, you’ve read ALL the information online and in fitness magazines on figure prep. You have it all under control. That is, until it’s time to tweak the dieting, training, and cardio. What do you do? How do you tweak? Sheer panic overcomes you because you are overwhelmed in a whirlwind of total information overload and have no idea how to proceed. With all the information you have at hand, you know that to drop weight you need to burn more calories than you take in, so you dramatically slice calories and double-up the cardio, and spend more time in the gym training. Sure, that seems like the logical approach to get that body fat down to get lean, BUT your body interprets the sudden drop on calories and increased cardio as a form of stress on the body and in turn, your body will start to hold on to body fat and give up your lean muscle mass in response! Yes, it all sounds depressing and confusing, but there is a proper way to diet down, train, and do cardio so you lose body fat and keep all your lean muscle mass, and you can even build some. The trick is to avoid the figure prep pitfalls. Yeah, here we go with the ole’ goal-setting thing. As redundant as it is, it’s the key factor to get you from where you are, at square one, to where you want to be, on stage winning first place, overall and your Pro Card. Set daily goals such as staying on your diet 100%, doing your cardio and training. 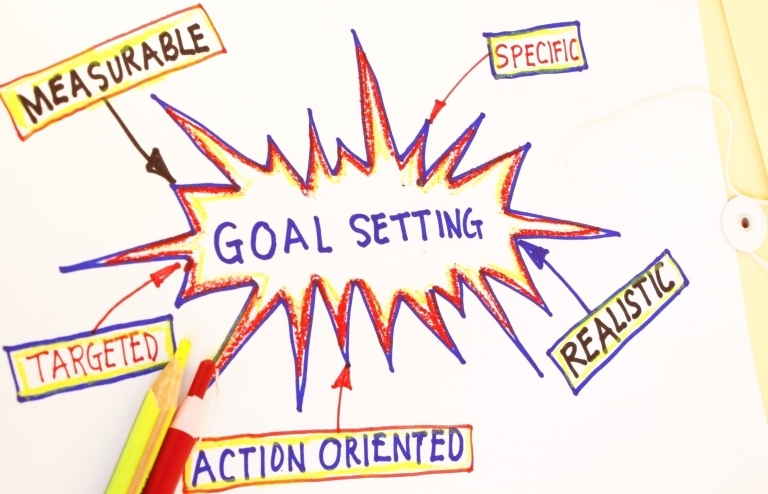 Set weekly goals such as how much weight or body fat you would like to drop each week. These challenges keep your figure prep dieting and training alive! The small success you can see and chart along the way will make it much easier to keep moving forward and getting lean. When you start your figure diet it’s a good idea to eliminate the obvious junk food. But, that will only get you so far. To further fat loss you will need to track your calories and macro-nutrients (protein, fat, and carbs) to actually see what you take in a day. It may be shocking to see how much or how little you are actually eating or the imbalance of macros you receive. Often times, when you can visually see on paper what you are eating daily it’s a whole different story. Skipping meals may seem like a logical approach to lose weight but it does more harm than good in the long run. It’s important to eat a balanced meal every 3-4 hours to keep a positive nitrogen balance for muscle building and stabilizing blood sugar levels for fat loss. Often times, figure prep pitfalls boils down to just not eating enough. You have to fuel the machine. A balanced meal contains a complete protein, an essential fat and either a complex carb or non-starchy veggie. A grilled chicken breast is not a meal. 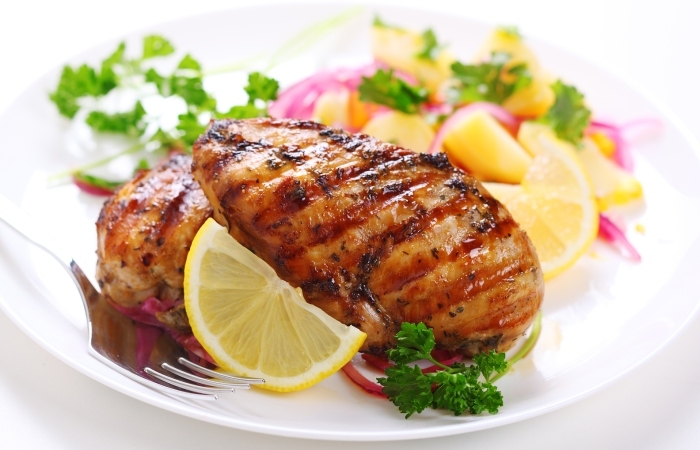 A grilled chicken breast coupled with a sweet potato or roasted asparagus IS a complete meal. Water is 100% absolutely essential to fat loss, muscle gain and overall health. Dehydration will kill you before starvation will. You see, water metabolizes stored body fat. Not only that, it helps in digestion, transportation, and absorption of vitamins and minerals. Water is such a precious element that it actually controls your body temperature, it prevents dehydration and flushes toxins and fat right out of your body. With the good amount of protein figure competitors eat a day, adequate water intake is essential! 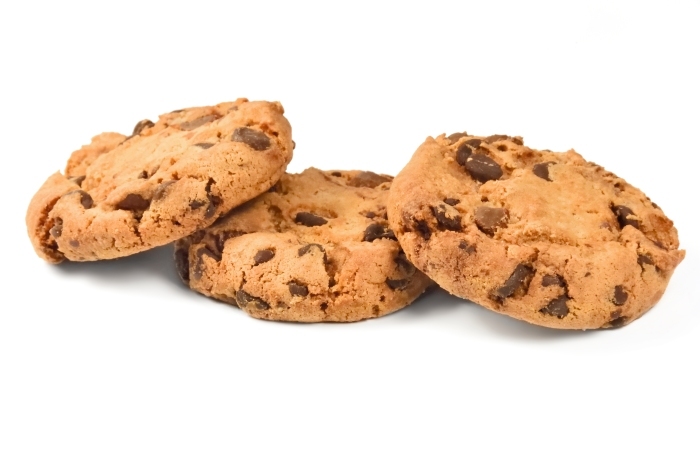 These so-called “safe” cheat foods will get you in big trouble fast. Far too many figure competitors are indulging in such food items, thinking it is okay. Sure, they seem harmless but they are slap loaded with hidden sugars, carbs, sugar-alcohols, fat, etc. These little things add up. Also, the serving size on the labels is small and most people don’t eat the serving size and end up eating too many calories, carbs, sugar, fat, toxins, and chemicals… then wonder why they aren’t losing body fat. Save such treats for your scheduled cheat day and consume them in a moderate amount. Are you a nibbler? If so, it could be one of your figure prep pitfalls. Those little nibbles that seem so insignificant actually add up in calories can totally ruin your diet plan. While you may have been good on your program by eating all your scheduled meals, sneaking in a bite size Snickers and a Little Debbie cake here and there adds up. If you gotta cheat, save it for cheat day; plain and simple. FigureCompetitionSecrets.com reveals, “[W]hen you start your diet program, be sure to mark it on a calendar so you have a good visual, and so you can take daily notes. Outline your diet for 6 scheduled days of the week, and on your 7th day have a cheat day.” It’s quite simple, create and plan and follow it to the lettter. Yes, there is such a thing as working out too much in your contest prep, especially if your program is created around your stats and activity level. 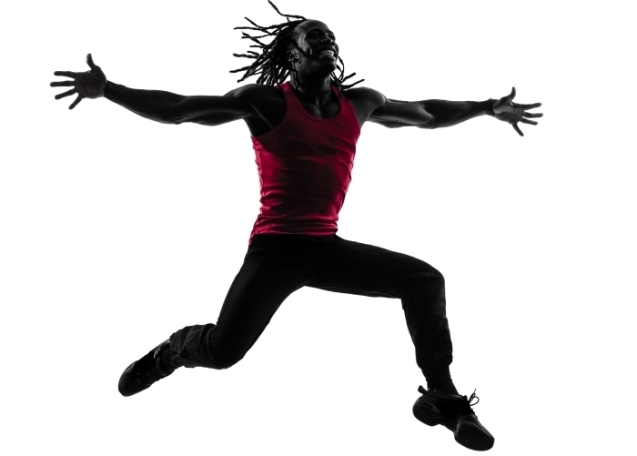 If you increase cardio more than what is prescribed, it’s a catastrophe waiting to happen. 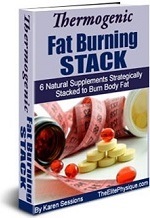 Reason suggests that to lose body fat you need to burn more calories than you eat, right? Well, yes and no. It goes deeper than that. Don’t overlook the value of a calorie. If you eat quality food (unprocessed), then your body can use that and you won’t need as many calories or as much cardio. Processed foods (boxed rice, pasta, frozen meals) are not used by the body 100% and end up as toxins in the body. They build-up, weigh you down, drain your energy, and make you have to do twice as much cardio than if you were eating real food that the body can actually utilize. Don’t eat fat, it’s fattening. Wait, no… It’s carbs! Don’t eat carbs, they are fattening. I can just envision when the day comes when protein will hold the status for causing fat gain. 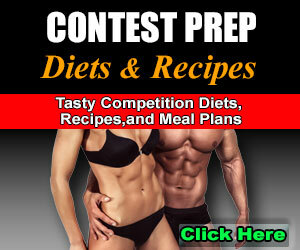 Your best contest prep diet allows for ALL the macros to be present. Tweaking and lower macros is fine, but removing them completely is one of the most damaging figure prep pitfalls. Okay, here’s the trick to avoid those common figure prep pitfalls. All macro-nutrients have their place in a fat loss, muscle gain, and even a figure prep program. There are benefits to lowering the intake of one macro over another at times, but too any people are going full-throttle and eliminating carbs or fat all together. Totally removing a macro from your diet can cause all sorts of complications. Before you omit the essentials from your diet, be sure that you understand and know how and why your body uses them and the pros and cons of limiting or removing them all together. 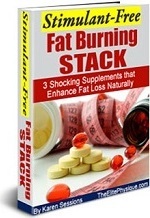 There are safe and effective says to wean out and lower one macro or another, but pulling one or more out of your plan will not help in fat loss. There is a system to the process. So, these are just a few examples of how you could be destroying your best fat loss efforts, even though your intentions may be good. In contest prep, the smallest cheats and nibbles can mess up a perfectly good plan if they are not scheduled accordingly. 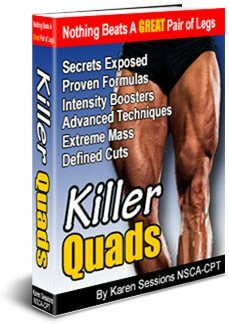 This program can help you reach your fat loss goal in record time. 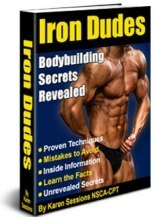 It's been used by newbies as well as IFBB Pros. I'm sharing my fit body training and diet secrets now. In fact, I put them all into a complete system that's easy for you to follow and get results.